With full kitchen, dining and lounge area Sky TV on 42inch flatscreens. 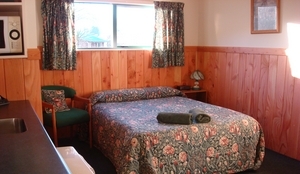 King-size, double and single beds with full linen. Bathrooms have shower and spa bath. These self catering Cottages are in a beatiful private setting with stunning views over a creek and towards the mountains - private and peaceful. Includes Free WiFi Voucher. 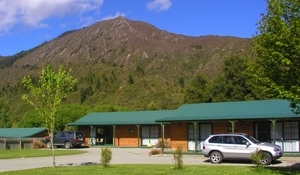 Beautiful outlook to gardens and up Matakitaki Valley or to our Animal Park and the River. Very special! Set well back from road so beautifully peaceful with stunning views! 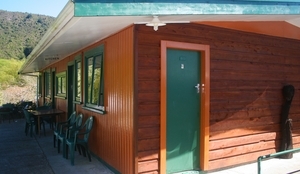 Communal lounge with leather lounge suite for relaxing, kitchen with full cooking and large natural timber dining table. 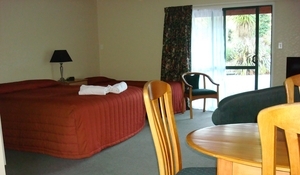 Full laundry facilities, bathrooms inc family/disabled access bathroom, free BBQ's. Internet kiosk and WiFi (ask about free voucher). Freeview TV on 32in flatscreen. 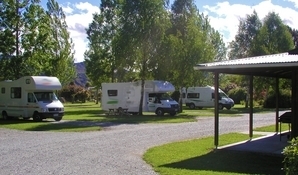 Spacious private settings for campervans, caravans and tents. Very peaceful and quiet! 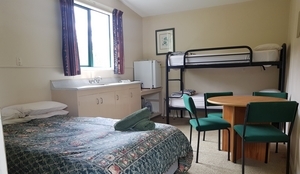 With communal lounge with leather lounge suite for relaxing and watching large screen TV, full kitchen and laundry facilities, bathrooms with family bathroom and disabled, free BBQ's. Internet kiosk and WiFi. 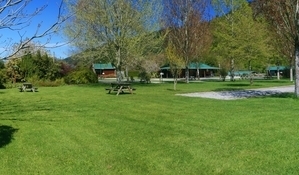 Spacious shady camping in beautiful garden area. Ask about our unusual historic Sheperds Galley type accommodation?